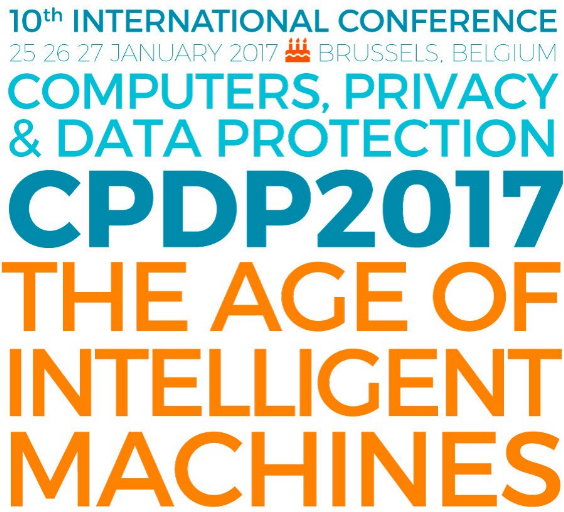 Galexia Director Chris Connolly presented at CDPD2017 - The Age of the Intelligent Machine at the 10th International Computers, Privacy & Data Protection (CPDP) International Conference in Brussels on 25 January 2017. Presidential Policy Directive 28 (PPD-28) 2014 allows bulk surveillance in six circumstances. Five are narrow in scope and tackle serious / significant risks. However, the sixth category is just the word: ‘cybersecurity’. There is no additional test (e.g. serious risk) and no details are provided about the scope of this term. European and US approaches to the independence of dispute resolution providers are contrasting, with stricter rules applying in Europe. 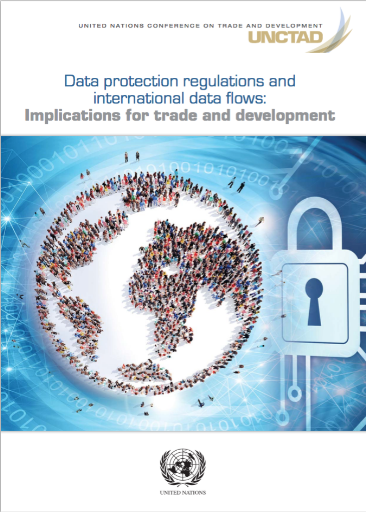 History of businesses relying on fine print exclusions (Safe Harbor, APEC CBPRs) to limit scope of their certification and / or to limit dispute resolution. 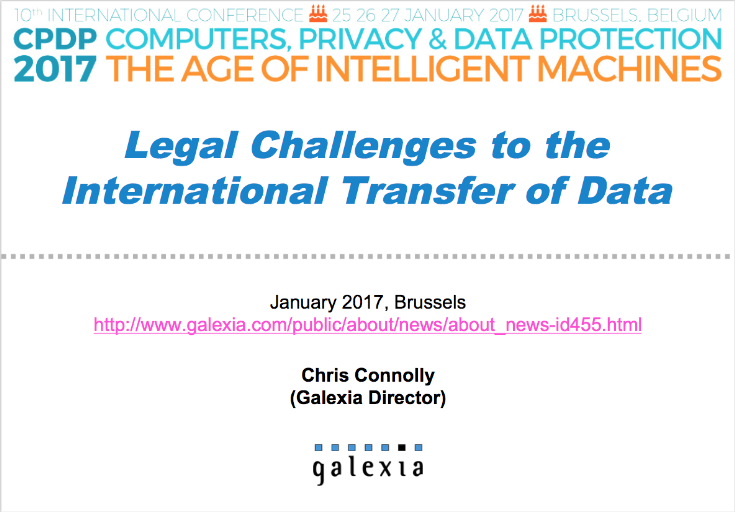 This practice has reduced in recent years, but is open to challenge in the Privacy Shield and SCCs.